We are committed to bringing all our students up to grade level in all subjects using our dedicated curriculum and supplemental programs such as Accelerated Reading and Accelerated Math, and DIBELS assessments in language arts for grades K–5. We also provide pre-algebra and algebra for our advanced math students. For students who need additional help, we offer summer school and after school enrichment programs. Jeddito students who attend the after school program participate in the newspaper, culture, dancing, and cooking classes, which provide a multi-sensory approach to teaching. 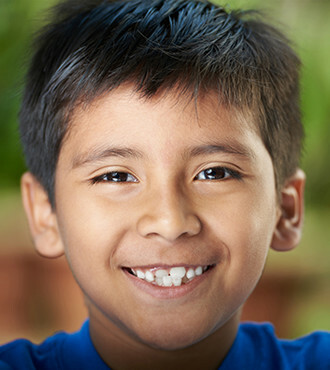 Jeddito School, in partnership and collaboration with the home and community, will ensure that every student is given the best opportunity to develop intellectually, socially, physically, and emotionally. By understanding our heritage, we will prepare our students to accept the challenges presented today and in the future. This development, in preparation for life-long learning, productive citizenship, and cultural appreciation will enable our students to lead their lives in the direction they desire.